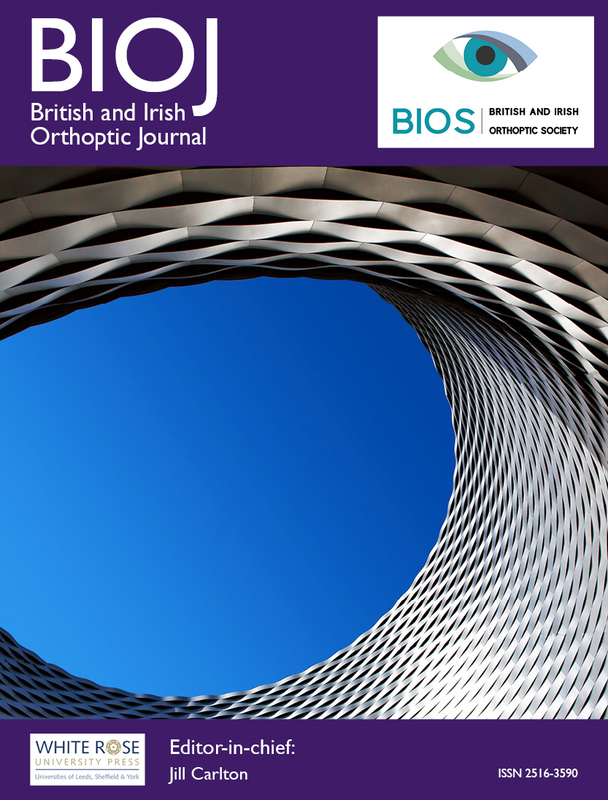 The BIOJ is the official journal of the British and Irish Orthoptic Society. The BIOS was founded in 1937. BIOS is a professional and educational body for the UK and Republic of Ireland representing orthoptists. Orthoptics is a world-wide profession, and the BIOS is recognised as being a leader in both education and clinical practice. The BIOJ invites submissions relating to original research, review articles, case reports and scientific letters to the editor in areas related to clinical ocular motility, visual function, amblyopia, binocular vision and strabismus. The journal will accept submissions from a wide variety of disciplines, including orthoptists, optometrists, ophthalmologists, and vision technicians, among others. 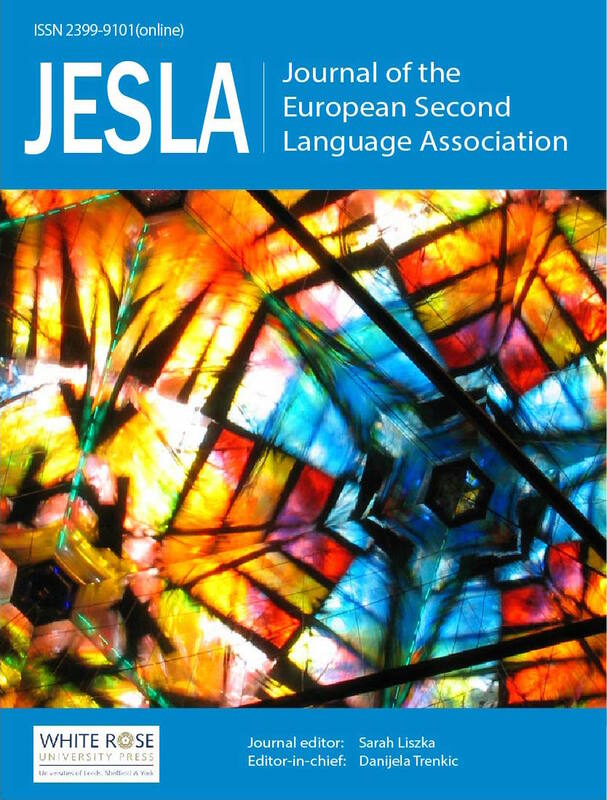 JESLA is the Journal of the European Second Language Association (EuroSLA). It publishes high-quality, peer-reviewed open-access articles in the field of second language research. Its aim is to promote the understanding of second language learning and use, and to stimulate the debate on the bilingual and multilingual individual and society. JESLA publishes one issue per year comprising the best papers from the EuroSLA annual conference. 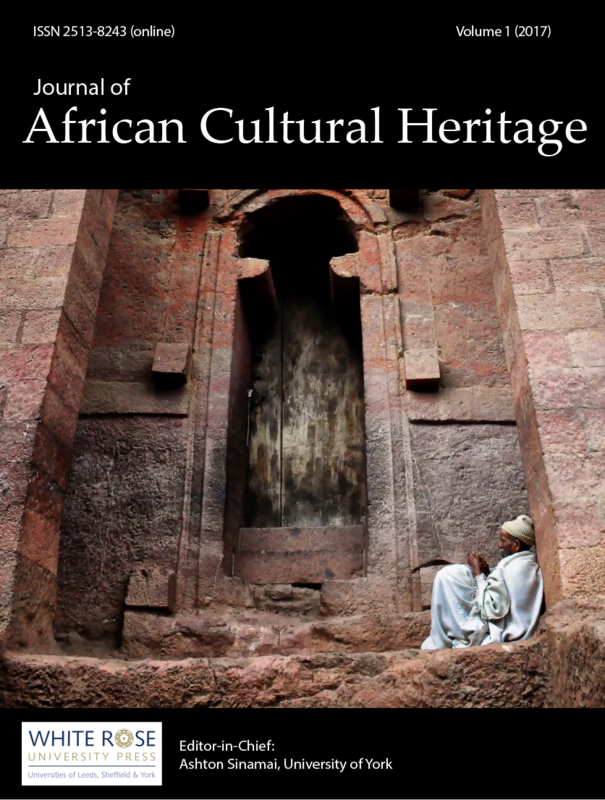 The Journal of African Cultural Heritage Studies aims to be the major conduit for publishing research carried out in African archaeology, anthropology, historical and heritage studies, heritage theory, architectural history as well as heritage and sustainable development, heritage tourism and museum studies. The journal editors recognize the absence of African philosophies in the heritage disciplines in Africa as well as in heritage debates around the world. Africa has a rich heritage philosophy which could enhance an understanding of cultural heritage holistically. Mainstreaming African knowledge systems to critical heritage studies will therefore be one of the main objectives of this publication. 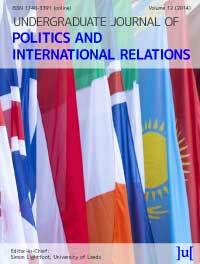 The Undergraduate Journal of Politics and International Relations (UJPIR) is an open access academic journal, which offers undergraduate students an opportunity to publish articles based on their original research. The journal publishes articles in the fields of Politics, International Relations, International Studies and European Studies. The editorial board is strongly committed to research-based learning and founded this journal to give politics and IR students the opportunity to share their research and to take their first steps in academic publishing. Students will experience the process of re working their assessment submissions into journal articles for publication. The UJPIR policy expects dissertations or assessments to be re-worked (perhaps in accordance with any feedback received) to fit the journal scope and style.